'Animal Best Friends' video released! 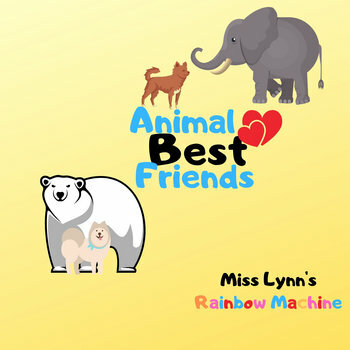 "Miss Lynn's Rainbow Machine was excellent! Lynn was very easy to work with, and our patrons enjoyed the mix of tunes. Kids were up dancing and having a great time. We will definitely have her back in the future."